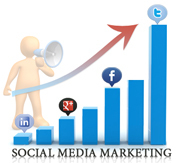 Social Media Marketing Boost For Your Business! Advertise Your Small Business on Ogoing, and Get Your Message In Front of Thousands of Owners, Businesses and SMBs in 60 Business Categories. 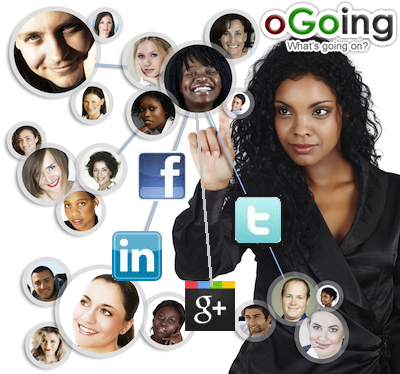 oGoing Pro provides Social Media Power Boost for your Small Business for only $39! This is our most affordable startup plan to get your business going on social media. oGoing will promote your specific advertisement message directly on Twitter, Facebook, LinkedIn, Google+ and oGoing, and give your company an instant social media power boost! Your business will get immediate exposure in front of over 50,000 potential customers twenty-five times - that's equivalent to getting in front of over 1.25 million eyeballs. oGoing is pleased to provide our twenty-five message social marketing boost for only $99. That's only $3.96 per promotion, less than the cost of one lunch. This incredible deal won't last. Please sign up today since we can only offer this for a limited time and to a limited number of new customers. Who should sign up? Small Business owners, entrepreneurs, startups, professionals, service providers, SMB and growing businesses who need immediate exposure and social media marketing boost on a budget! Want More Leads And More Engaged Customers through social media? Don't have the time to do it yourself? 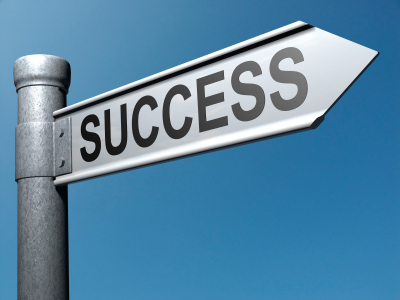 but also promote you on a regular basis on Ogoing.com and key social networks!